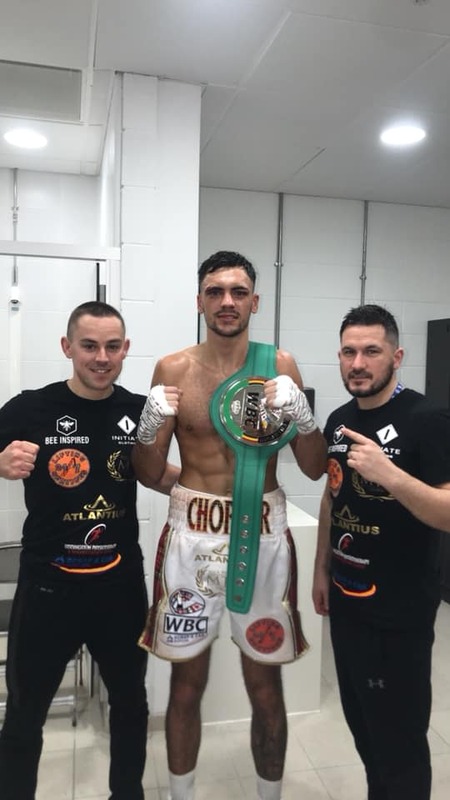 WBC International Champion Kieran Smith returns to the ring on March 22 at the Emirates Arena in Glasgow against English Champion Adam Harper in a defence of his WBC title. Smith overcame the brave test of Evaldas Korsakas last time out and now turns his attention to Harper as he looks to climb the WBC rankings in 2019. Smith opened up about his challenge on March 22, “I’m excited to be back fighting at the Emirates Arena on a big show and thank you to MTK and my team for making it possible,” Smith stated. ‘Chopper’ continued, “With all due respect to Adam Harper, if I can’t beat him I’m not going anywhere in boxing. I might as well pack it in and get a job if I lose. 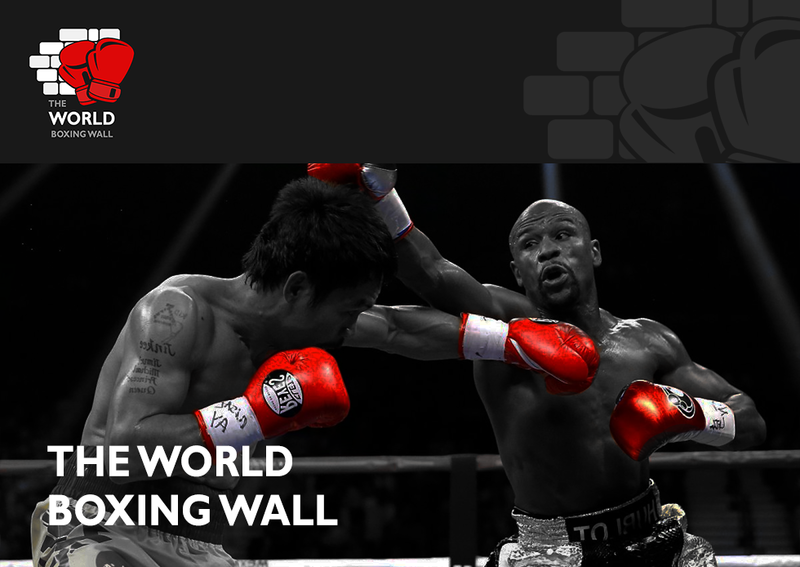 The WBC, WBA, IBF, WBO all offer routes to World titles away from the traditional British, Commonwealth, European then World route of told. Smith is looking to take advantage of these alternate routes as he works his way to the top of the boxing world. Smith elaborated on how he sees 2019 going, “I’d like to fight for the British title, but the monopoly of Matchroom have a grip on the British title at Super Welterweight, so I would have to force a mandatory and that is a sideward step. “I have the WBC International title and I want to keep defending this title and working my way up the World Rankings. The Super Welterweight division is a packed division worldwide, with Jermell Charlo being shocked last time out by Tony Harrison for the WBC World title, and Jarret Hurd and Jaime Munguia holding the other 154 straps. Smith assessed the 154 division and that he sees for himself in the future. The Midlothian man said, “There are some great champions at 154 and I would fight any of them in a heartbeat.